Stnkrbug: How To Get Clear Skin! Clear skin is something that we all can relate to in our struggles. Especially when you are a young person, it can sometimes feel like you can never catch a break with your skin between hormones, school, stress - the list goes on and on. I have found a skin routine that really works for me, so I thought I would talk about it a little bit since it really makes my skin happy! I also just want to preface this with the fact that my skin is very dry and sensitive, so I have to use products that are very gentle, and I always try and use more natural products. 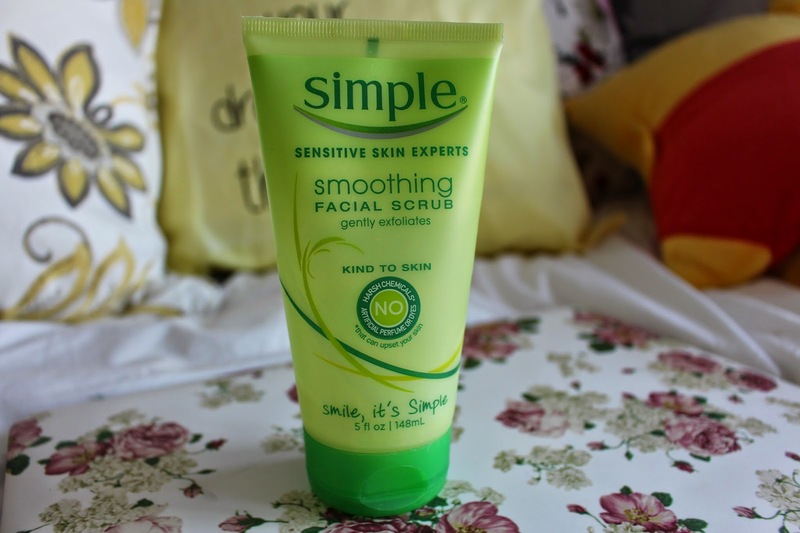 My skin seems to react a lot better to natural products, so I always stick with that route! 1. Always take off your makeup at night. It is so important to take off your makeup at night! If you don't, your pores are just plugged the whole night, which leads to breakouts! So make sure to steer clear of those by taking off your makeup before you sleep. 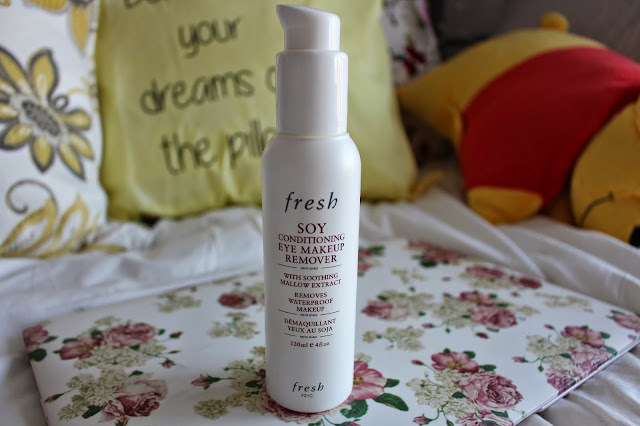 I use this eye makeup remover from Fresh, and I absolutely love it! It is so gentle on my eyes, and it leaves them feeling really hydrated, which doesn't always happen with other eye makeup removers I've tried. This product also takes off all of my eye makeup, even the most stubborn mascara! I could go on and on about it, and if you have yet to find an eye makeup remover that you like, you should definitely try this one! After I take off my eye makeup, I use these makeup remover wipes for my whole face. 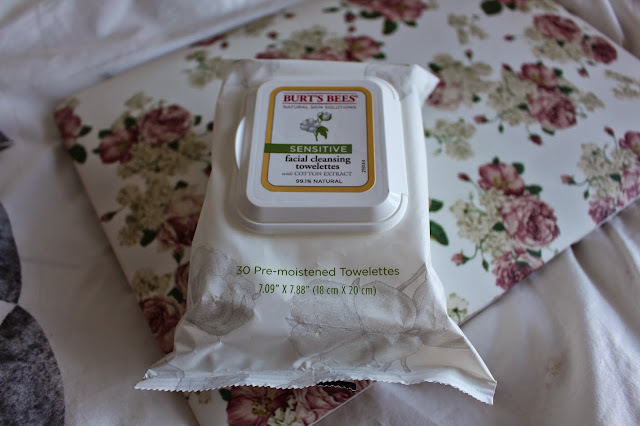 They are made especially for sensitive skin, so they work really well for me! I also really love Burt's Bees because they're products are always so gentle on my skin. 2. Wash your face at least once a day. I know this one is a given, but for me I only wash my face once a day. Anything more than that really irritates my skin since it's already dry and sensitive. In the mornings I just wake up and put lotion on, and I skip the face wash. If your skin is really dry and unhappy, try doing this! I know it's necessary for people with oily skin to wash their face twice a day, but dryer skinned people can get away with just once. I usually exfoliate on Wednesday's and Sunday's, so twice a week, but it's important to exfoliate at least once a week! 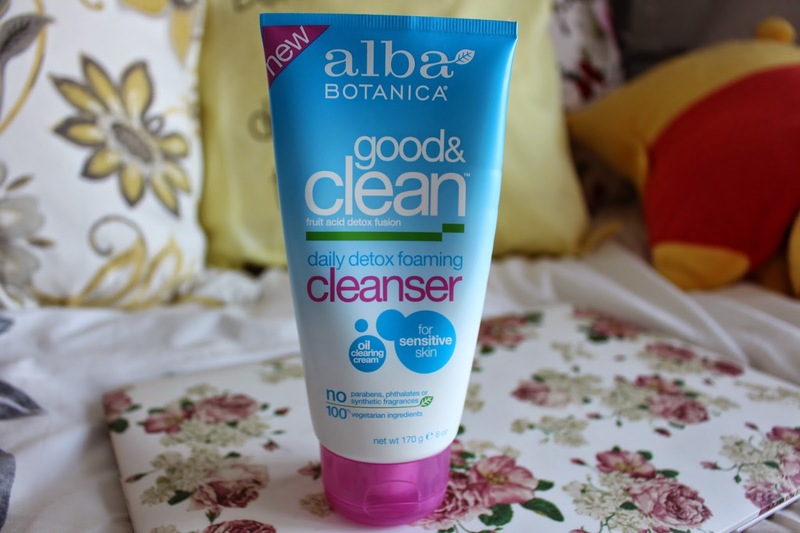 It helps to remove the dead skin cells that can clog your pores up, and just keeps your skin happy and healthy! 4. Use a face mask. I use the Clear Improvement mask from Origins once a week to clarify my skin, but you can use any type of mask you want! There are some really great moisturizing face masks if your skin is particularly dry (I usually do this in the winter), or masks to help reduce oiliness. I really love this mask, though, and it works really well with my skin! 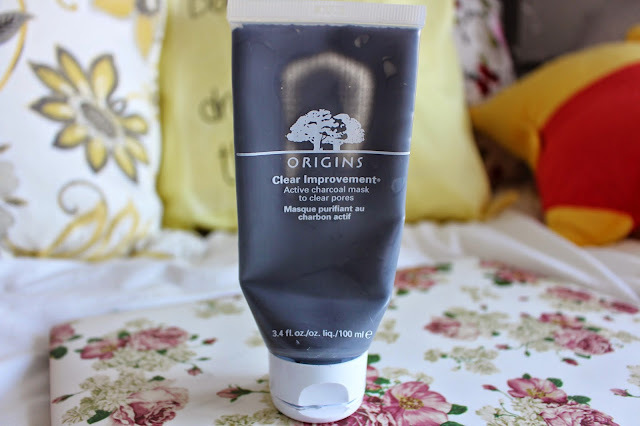 I've always had really good experiences with Origins products. 5. Use a good moisturizer. 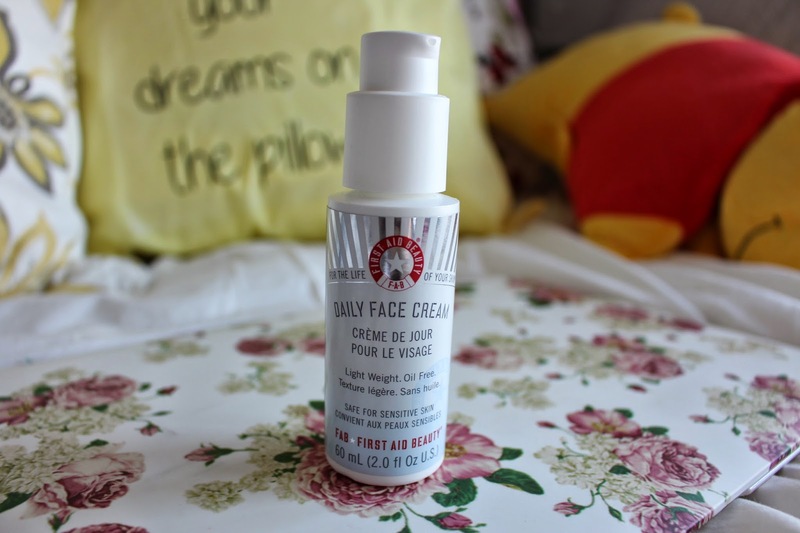 I use the Daily Face Cream from First Aid Beauty in the mornings and night, and I really love it! It's super important to make sure your face is properly hydrated day and night, so I suggest using lotion at least twice a day. Sometimes I even like to pop on some lotion in the middle of the day when my skin is really dry! Sunscreen is so important to use even on days that are cloudy! I don't put sunscreen on all over my body every single day, but I always put sunscreen on my face! It's in my BB cream, so I'm covered for everyday use, but if I'm going to be in the sun all day (like at the beach or pool) I put on an actual sunscreen for more coverage. Your skin will thank you later in life for consistent sunscreen use!! What are your skincare tips? Great tips! I'm terrible for forgetting to take my makeup off at the end of the day! I've used the Clear Improvement mask from Origin before and loved it! Yeah it's such a good mask I love it! Firstly, since you have sensitive and dry skin I can relate to you, but, the best product that I highly recommend is 'Cetaphil Facial Cleanser-For ALL Skin Types'. It works in just as little as 2-3 days. Even if your face is inflamed and itching, Cetaphil will help and it doesn't irritate or burn your skin. It also gives you smooth, toned skin and stops future breakouts, you just need to pair it with a healthy diet and BAM! 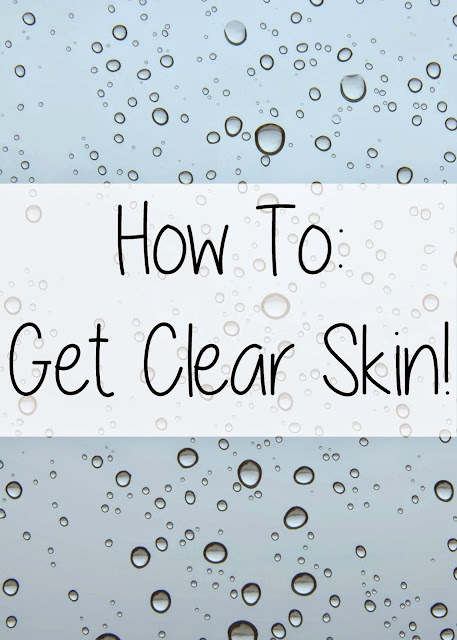 Healthy and Clear skin.